Contact one of our customer service professionals for the latest specials and promotions. 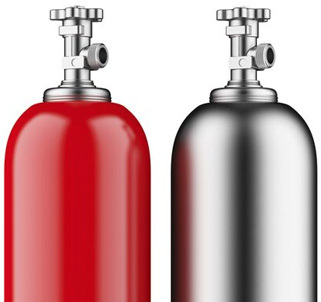 Count on us for a reliable supply at competitive prices for all your major gases. We handle projects large and small with one of the largest fleets of welding and construction rental equipment available. Purity, Traceability, Conformity, Repeatability are all things you can expect from our state of the art ISO 17025:2005 accredited gas laboratory for all you custom gas needs. Let us help you with this important decision from concept to completion. 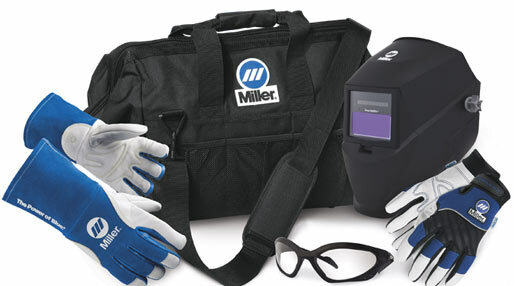 Find the right equipment to meet your needs. We have the newest and latest technology of equipment. We can assist you with sourcing and selecting the right gas. We are a 100% employee owned gas and welding distributor headquartered in Plymouth, MN. This means you are working with an owner of the company every time you contact us. As owners, our people are empowered to make decisions and do what they believe is right and best to service your needs. We believe our products, services and solutions are only as good as the people providing them. Our friendly professionals have years of experience and on-going training to ensure they have the knowledge and ability to provide solutions for your problems. We are available to you, to assist with gas selection, delivery system options, packaging and more. Technical support and value-add service is what we strive to provide our customers. With 99 years of combined industry experience, rest assured your gas needs will be met with the highest standards and quality as well as unmatched customer service! 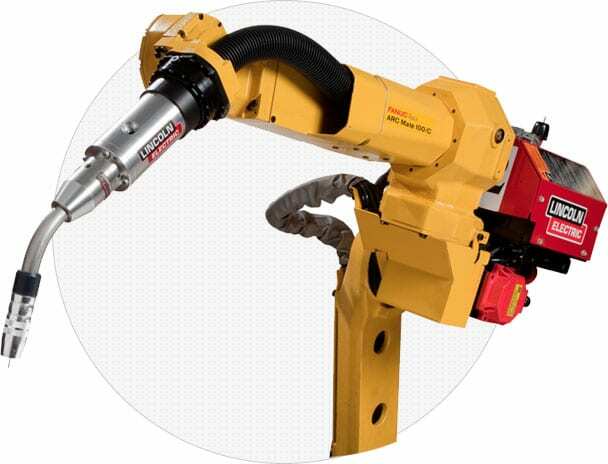 Robotic, Laser, Hard Fixture & Spot Welding, Machining, Material Handling, Plasma Cutting or Oxy-fuel cutting tables. Businesses of all sizes can benefit from automation. We will work with you from concept to completion to provide you with a fully functional, turnkey solution. Whether we are helping you select a product or showing you how to use it, we pride ourselves on providing services that add value to your business. Below are several unique services we offer to support your workplace. Toll’s Gas Technology Team is available to you, to assist with gas selection, delivery system options, gas package selection, and any automation that your process may require. Technical support and value-add service is what we strive to provide our customers. Toll Company offers a variety of safety training programs to fit your needs. Safety always comes first for our employees and we want to help you communicate the same priority to your employees. Let our experienced staff introduce you to new products or equipment. Not only can we help you select the products that best suit your needs but we can also instruct you in the proper use, techniques and the safe operation of your new equipment. Whether you are a beginner or an experienced welder Toll has welding seminars to fit your needs. Our Mig (GMAW) and Tig (GTAW) welding seminars will cover all the essentials you need to get started welding or enhance your skills. Is your facility operating as efficiently and safely as possible? We can help by providing a complimentary Facility Efficiency Evaluation. Our experts will take a tour of your facility to observe the equipment and processes, as well as collect feedback from the end-users. © 2019 Toll Gas & Welding Supply. All rights reserved.